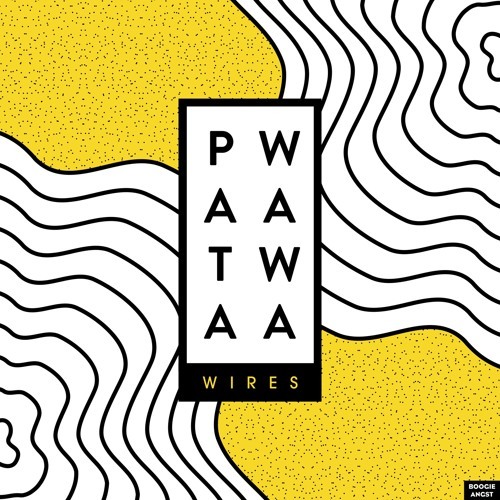 Patawawa drop "Wires", their first single on Boogie Angst - Do You Like That Song? After the awesome “Duran Duran” EP by Vhyce, here is another release on Kraak & Smaak’s label Boogie Angst! It comes from the UK trio Patawawa, that have already been featured here a couple of times. “Wires” is a very joyful and smooth song, showcasing the trio’s love of pop and disco. It also perfectly fits Boogie Angst‘s groovy sound identity. It will be the lead single of the label’s compilation “Edition Two” out on December 7. It will feature 16 tracks from the likes of Kraak & Smaak, Moods, Vhyce and more!